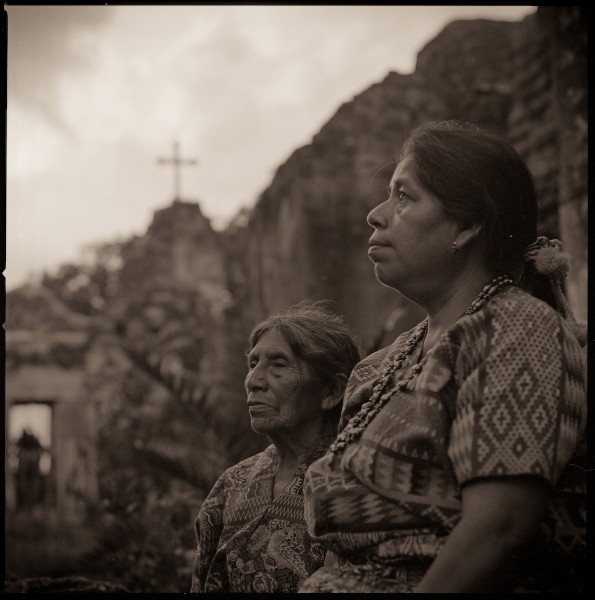 Join us in exploring the mysterious, exotic Mayan world of Guatemala, a land where the indigenous live as they have for centuries. The stunningly beautiful colonial town of La Antigua will be our home base and introduction to outdoor markets, crafts, food and culture. 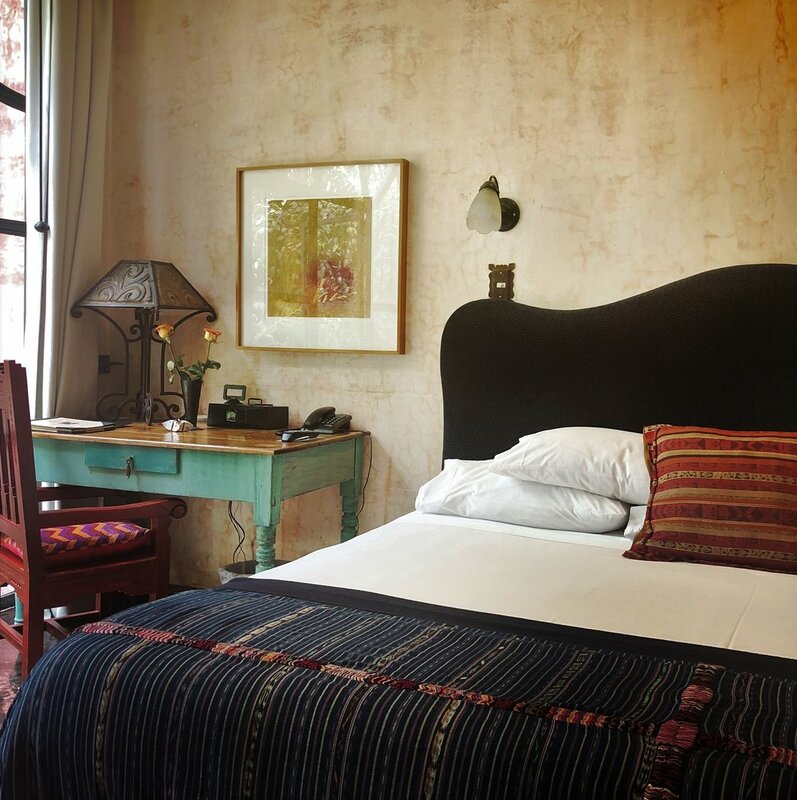 We will stay at the luxurious Meson Panza Verde Hotel, and their sister property Palo Santo Hotel, with lush courtyard gardens, and unobstructed volcano views.Our hotel is not far from Parke Central, the town center where abundant street life and many small shops revolve around. Our workshop begins with a walking tour of the beautiful colonial town of Antigua, a UNESCO Word Heritage Site. From there we will make day trips to visit new friends in small villages nestled in the surrounding volcanic mountains. 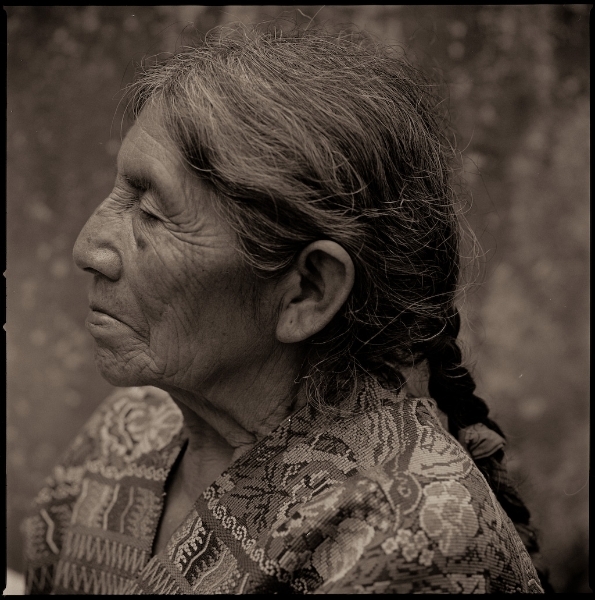 We will spend a day making portraits with a local indigenous family in traditional dress, with kids, aunts, uncles and grandparents all joining in. Other days will be spent exploring other local villages, Mayan temples, Catholic church ruins or the many cultural sites in and around Antigua. Then we’ll spend a couple days exploring around majestic Lake Atitlan, completely surrounded by towering volcanoes, considered sacred to the Mayans. Lonely Planet guidebooks calls Lake Atitlan “the most beautiful lake in the world,” and Doug wholeheartedly agrees! On the way to the lake we stop to visit the very active Mayan shrine for Maximon, known as the indigenous “patron saint of vices” where he is worshiped with many candles, rum and hand-rolled cigar smoke. 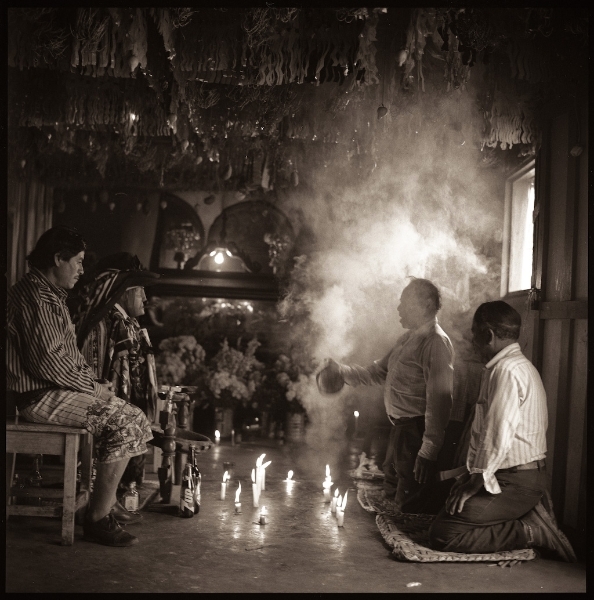 We are often able to witness and photograph ritual cleansings and fire rituals in the courtyard. The exclusive Villas B’Alam Ya will be our home base on Lake Atitlan. You can expect much fun, light-heartedness and serendipity while learning from Doug how to better respond photographically to the world around us and how to make more personal travel images with feeling, meaning and depth rather than anonymous pretty postcard pictures. 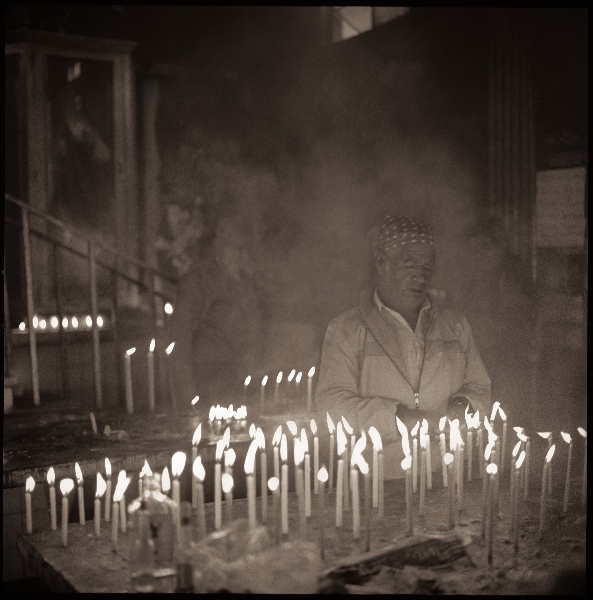 Doug continues to explore the notion of what is sacred in his photography and in his own life. He lives in a passive solar home surrounded by trees in Saint Paul, MN and when not out traveling the world he can be found tending his Japanese gardens, at his cabin the woods or enjoying a strong cup of coffee while listening to loud music. Personal heroes include Jimi Hendrix, the Dalai Lama and whoever invented the espresso machine. YOGA ROOM A beautiful yoga shala located on the roof/ terrace of Palo Santo, Over looking rooftops and Volcan de Agua. A $450 deposit will secure your space at this unique retreat with Doug. You can register online, or by calling Jenna at 715-577-6857. Final Payments are due 120 days prior to the retreat. Please review our retreat policies and guidelines prior to placing your deposit.